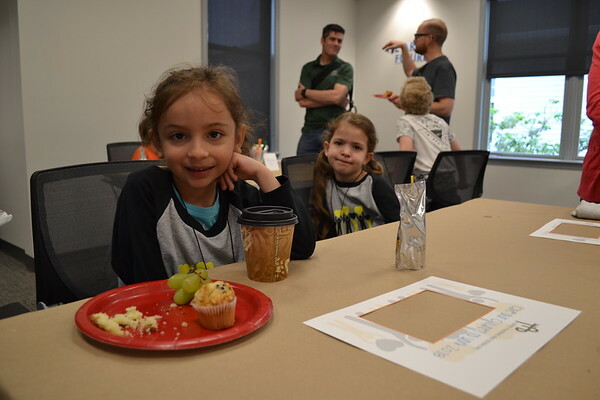 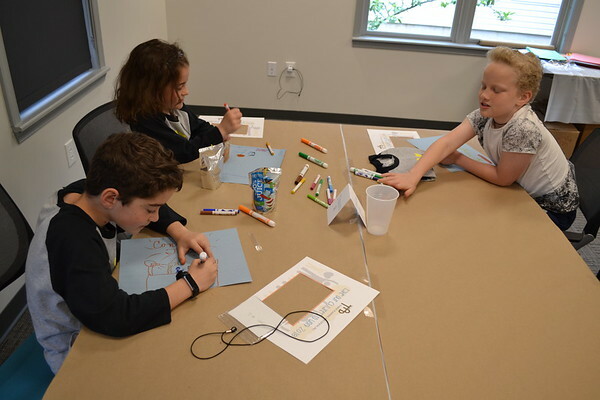 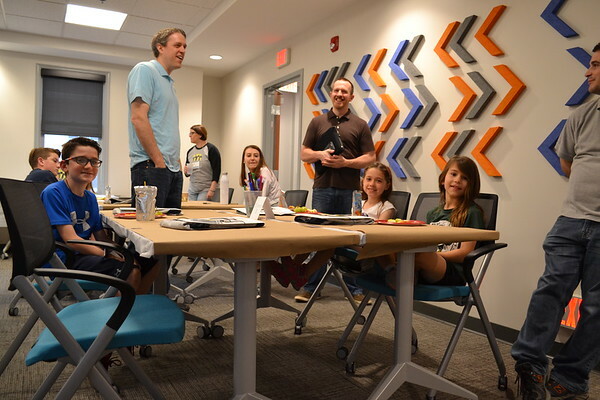 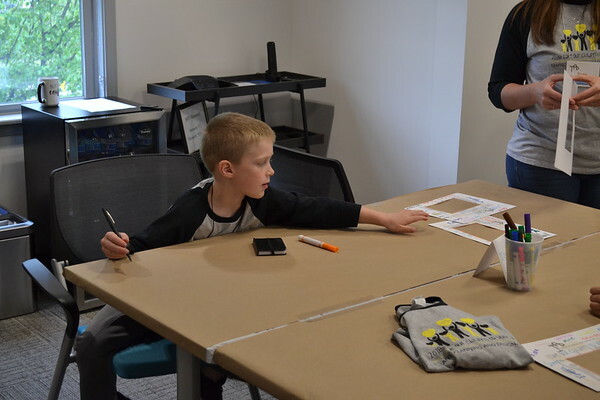 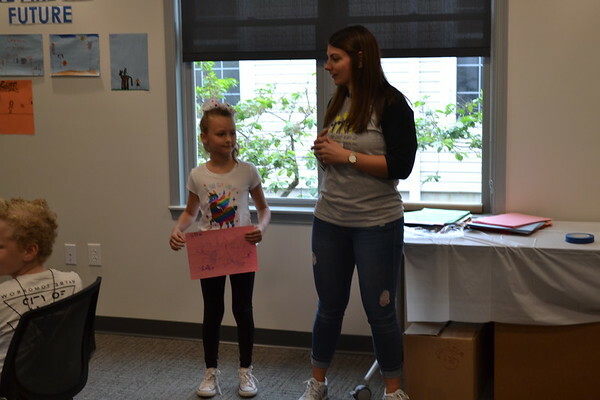 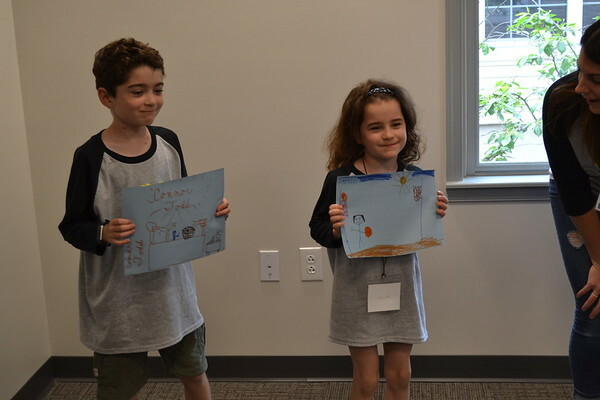 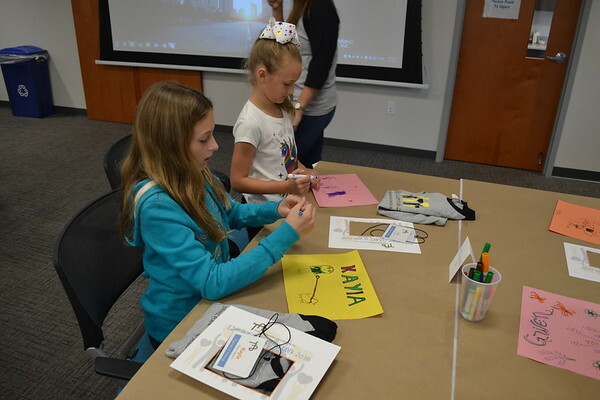 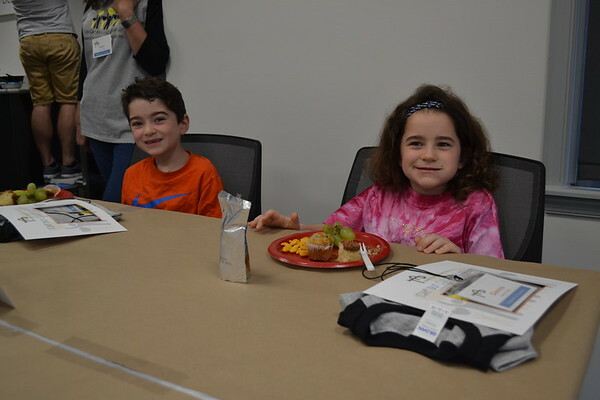 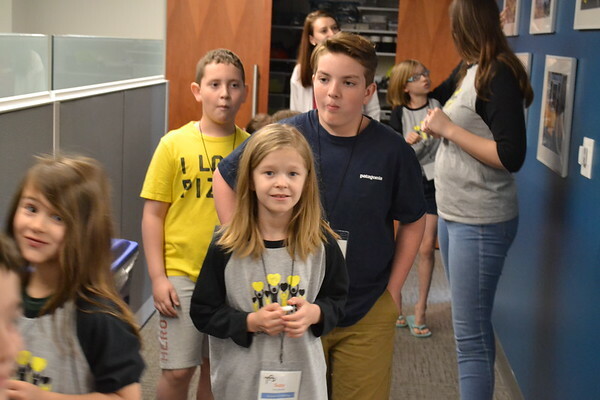 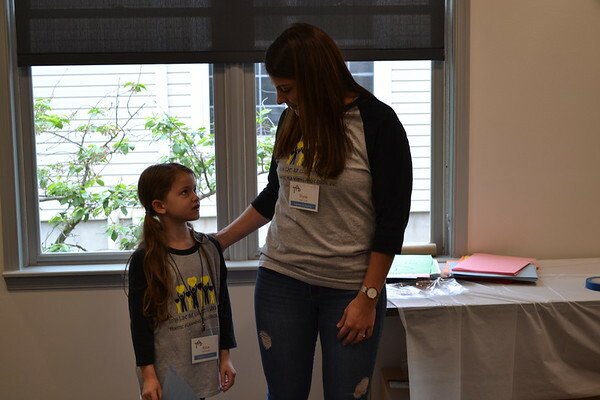 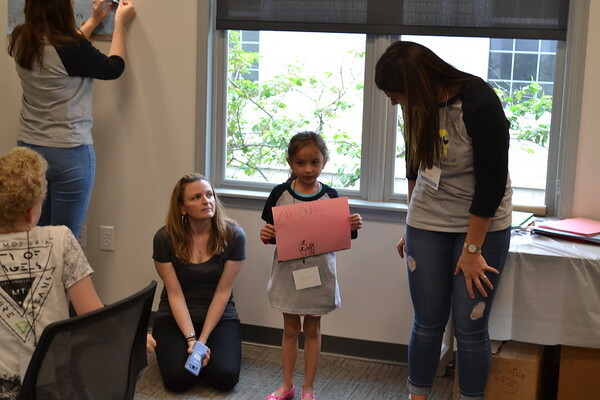 May 2018: Take Our Children to Work Day - Traffic Planning and Design, Inc.
On Friday, May 4th, TPD's Pottstown office hosted 16 kids for our annual Take Our Children to Work Day festivities. 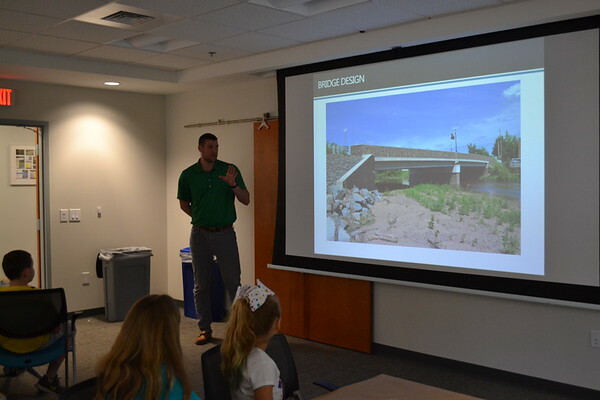 The day's educational activities included a review of bridge design and inspection, as well as hands-on application building K'nex bridges and playing a bridge simulation game. 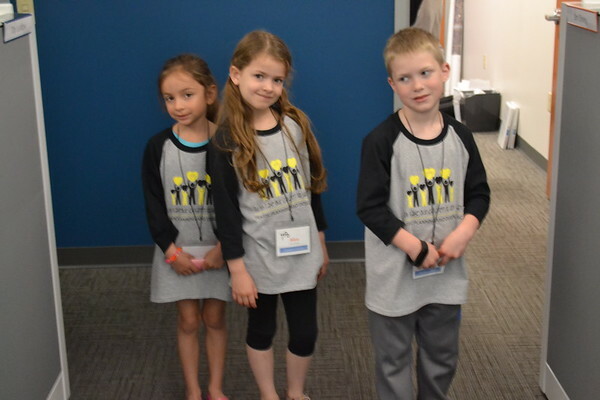 The kids also learned about TPD's efforts to improve their surrounding communities, shared how they work to improve their communities, and assisted us in a donation activity. 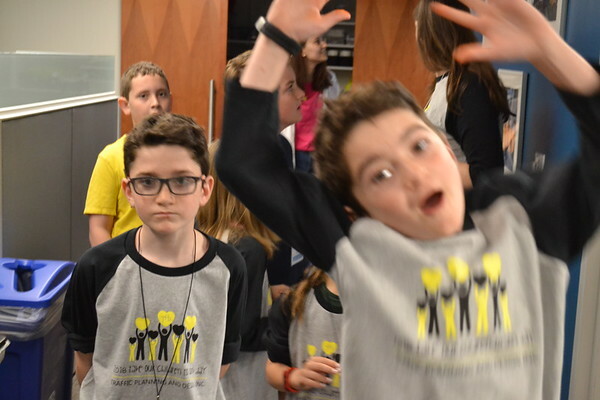 For fun, we also had the kids participate in a relay race with our Adopt-a-Highway gear that brought out some competitive spirits!